The Ateles fusciceps fusciceps from Ecuador lives in tropical and subtropical forests that are beteen 100 and 1700 meters above sea level. They live in population densities of about 1.2 monkeys per square kilometer. This is opposed to the Ateles fosciceps rufiventris of Colombia and Panama which live in dry, humid, and cloud forests and can live up to 2000 to 2500 meters above sea level. 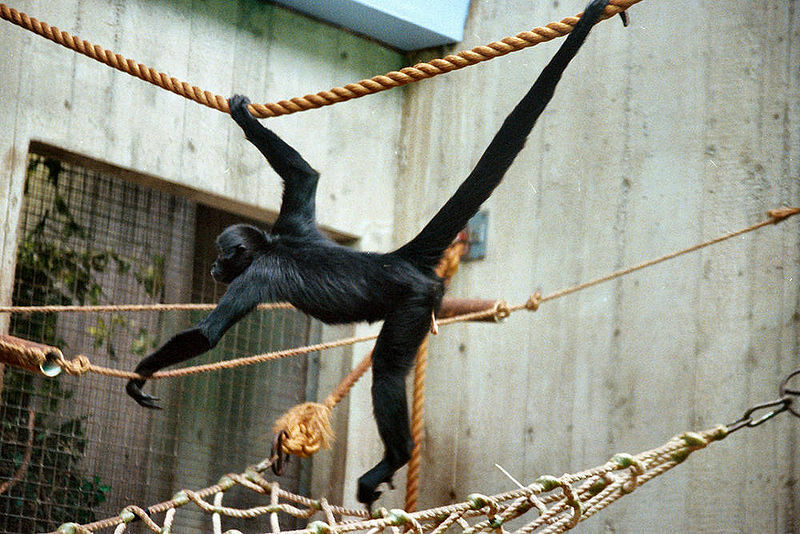 The Ecuadorian black-headed spider monkey has either a black or brown body and a brown head. On the other hand, the Colombian-Panama black-headed spider monkey is entirely black in color except for a bit of white on its chin. It moves about by climbing trees and brachiation. 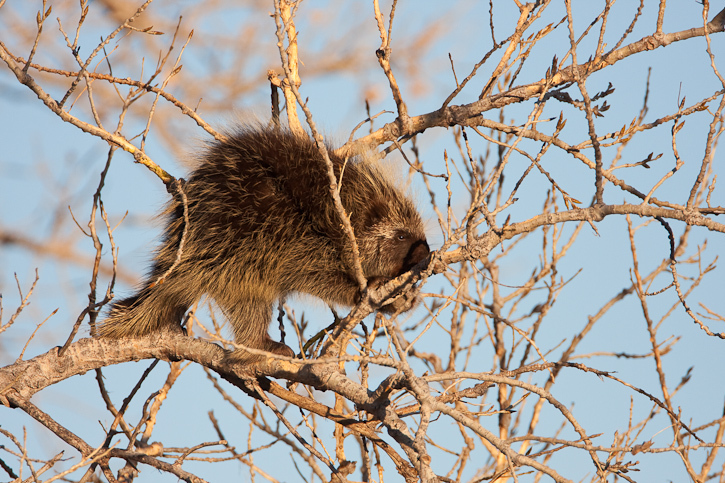 When it mates, females will be with its male partner for up to 3 days, otherwise it will mate with several males. Mating occurs with both genders face to face, and can last up to 5 to 10 minutes. The gestation period for about 7 to 8 months. After this, the infant black-headed spider monkey rides on its mother’s back for about 16 weeks, and is weaned when the infant is 20 months old. Females give birth every 3 years. 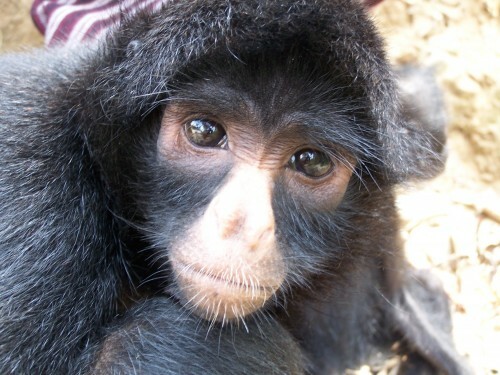 According to the International Union for the Conservation of Nature (ICUN0, the black-headed spider monkey is considered as critically endanged. This is because they have lost about 80% of its population over a 45 year span from hunting and humans encroaching on its habitat. In captivity, they can live for more than 24 years.